Pen Drives make for great employee gifts! Think about it... Employees always need these handy devices to store presentations, photographs, key documents, etc. Not just that... They can be a great giveaway option at exhibition stalls, conferences, contests or trade shows. They can also be great add-on gift items in birthday hampers and employee joining kits! What's more... They can be personalized in creative ways that’ll make your employees and clients to want to cherish them forever! 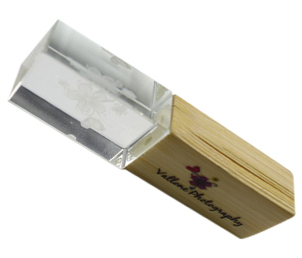 Engrave Awards & More offers Unique and Custom Printed USB Thumb Drives, tailor-made to suit your needs! A smart interface between USB devices and your smartphone… For those who are always ‘on the move’! Pick a Swivel Style or the Classic looking device! A simple metallic design for the minimalists! An elegant white metal design for those who love a little glitter! For those who can’t afford to forget where the keys are! The perfect gift for women employees and clients! A stylish key design encased in leather for the ones who love to make a statement! The ‘key’ to all your storage woes… that doubles up as a key chain! A practical key lock design with a swivel connector! For the ones who prefer functionality over aesthetics! A pen drive that doubles up as a bottle opener! A black polished pen stylus design… to store confidential information! A plastic pen drive… that doesn’t look like one! A good lookin’ swivel pen drive for the ones who live a bit of colour! A great gift for the eco-friendly client or nature loving employee! Get customised business cards that double up as pen drives! Another eco-friendly wooden design combined with crystal! ‘Pocket-friendly’ pen drive… for the busy ones! The lighter-shaped pen drive in a striking shade of red - stylish, robust and easy to carry! A Three-in-one contraption - A pen drive, a pen and a laser pointer for your presentations! A great gift for employees who’ve achieved excellence! 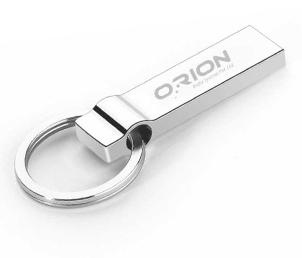 Easy to carry pen drive that makes presentations a cakewalk! An innovative design to store information and keep your papers together! Love What You See? Or Looking For Something Else? Engrave Awards & More offers flash drives / USB drives with company logo and several other unique options for mementos, keepsakes, trophies, awards, welcome kits and more. All designed exclusively to suit your brand requirements!